Nintendo’s free-to-play Pokémon title that came to the 3DS eShop earlier this year is now receiving a retail release in Japan on November 19th. The retail version of Pokémon Rumble World will grant you a code for the game, all 3,000 PokéDiamonds you can normally receive in-game, and various discounts. 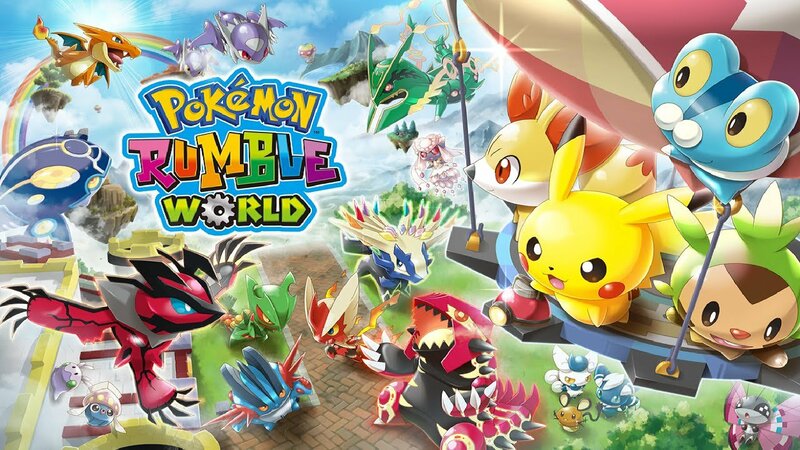 Pokémon Rumble World will cost 37,000¥. Seeing as the retail copy will only grant you a code for the game and not a physical cartridge, one could imagine that these will simply be put up as cards in stores which you take to the register to be activated. So far no word on whether the retail version of Pokémon Rumble World will be getting the same treatment to regions elsewhere.